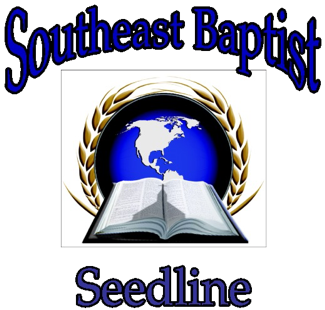 Welcome to SOUTHEAST BAPTIST SEEDLINE (SEBS). My name is Scott F. Rabideau. After more than 13 years as an independent Baptist pastor in upstate New York, in 2006 God directed me to move to Lenoir, North Carolina and establish Southeast Baptist Seedline, of which I am now the missionary director of. SEBS is a unique outreach ministry of Temple Baptist Church. 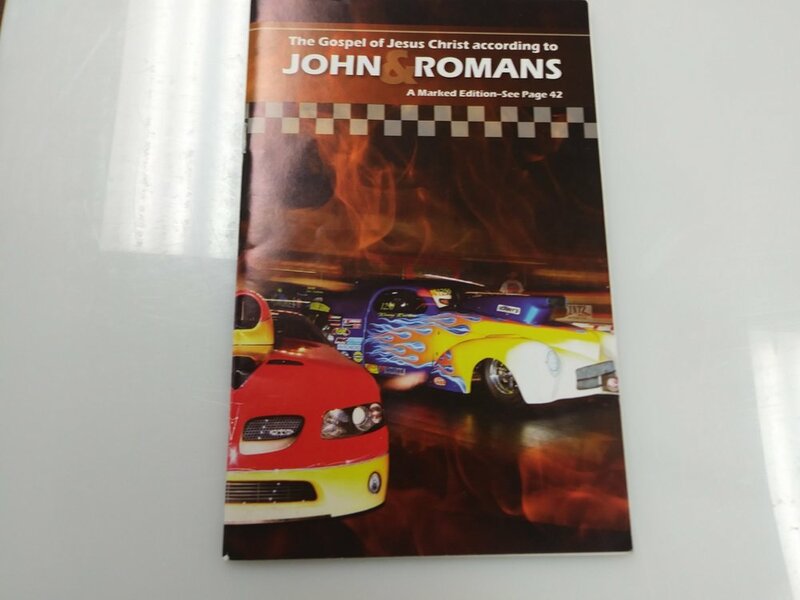 We are reaching out to other like minded independent Baptist churches throughout the southeast and giving them the opportunity to have “hands on” involvement in assembling marked editions of the Gospel of John and the Book of Romans (JnR). 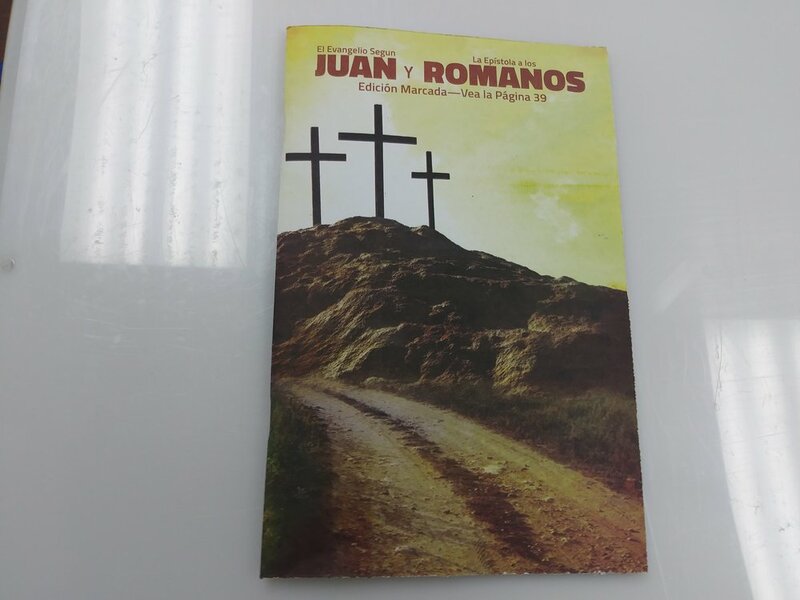 We can design a personalized JnR cover for your church to distribute with all the pertinent information about your church on it, so that the person who receives it will have the message of salvation and the contact information for a good church.We also can print JnRs in many other languages to send to missionaries around the world. We will bring everything needed to do the JnR project to your church. 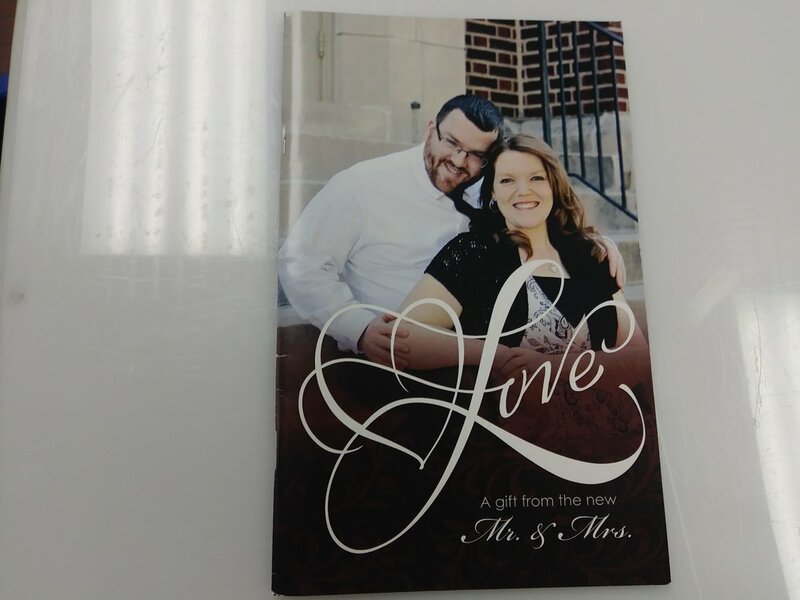 We bring the Signatures, the covers, a folding machine, staplers, staples, boxes, trimmer, tape… everything you will need. All you need to provide is the people, a place, tables and chairs. That’s it! Your church funds the cost of doing the project that you choose to do, including my expenses. As missionaries my wife and I rely upon the support of churches to keep us moving forward. We ask that you also please consider supporting us on a monthly basis. 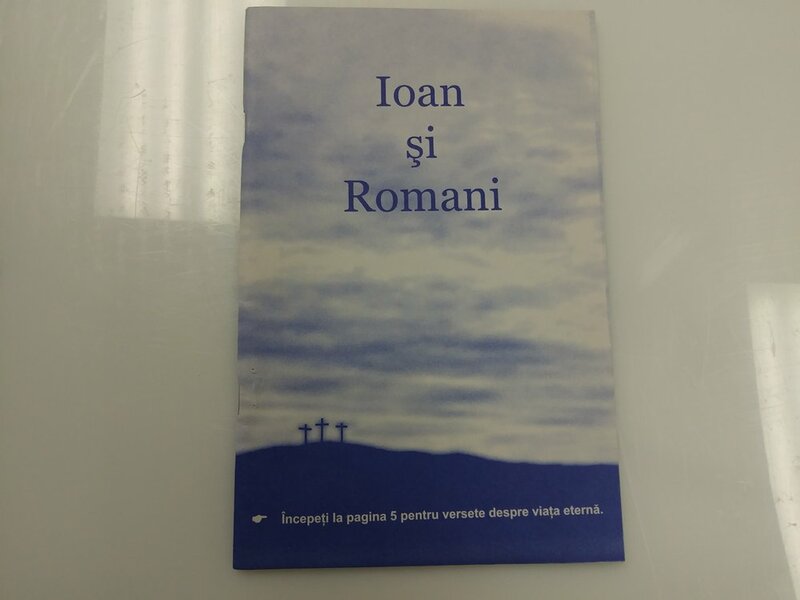 Just to give you an idea of the cost involved, the average JnR in a foreign language, for missionaries to distribute, will cost about $0.12 - $0.13 cents each. JnRs for you to distribute locally cost on average about $0.13 - $0.15 cents each. 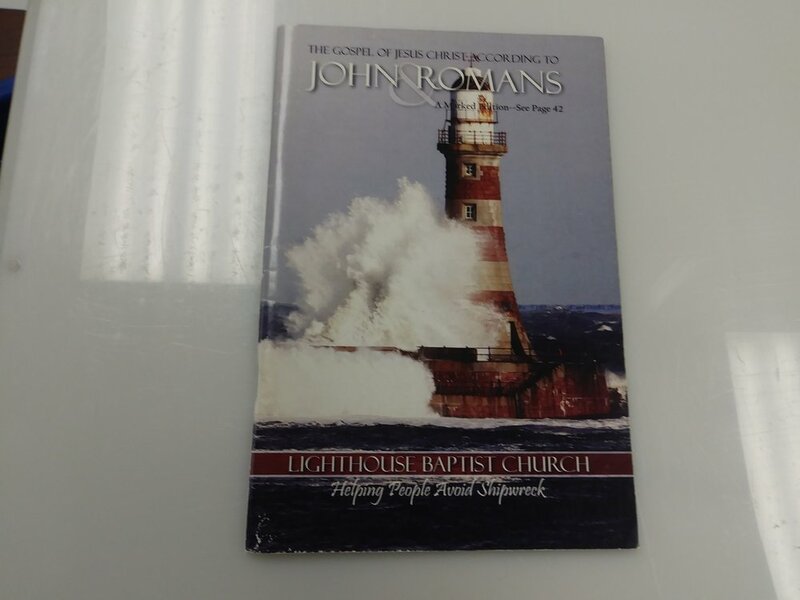 The difference in cost is in the type of cover that we use on JnRs for U.S. distribution. We also have a long list of missionaries that are awaiting and desiring JnRs in their language to use. If your church would be willing to do a project for one of these missionaries, please contact me. The projects usually last two or three days depending on the size, and they are most often done on Thursday thru Saturday. On the following Sunday, if the pastor desires I am ready and willing to teach Sunday School and or preach a message that will encourage and challenge God’s people. God has promised us that His Word would not return void (Isa. 55:11). It is God’s desire to make the Gospel known to all the nations of the world, “by the Scriptures” (Rom. 16:25-26). It would be my privilege to help your church to be actively involved in fulfilling this command. Please contact me if you have any questions or if you would like to help. I would love to meet with you to discuss how we can help your church and your missionaries.